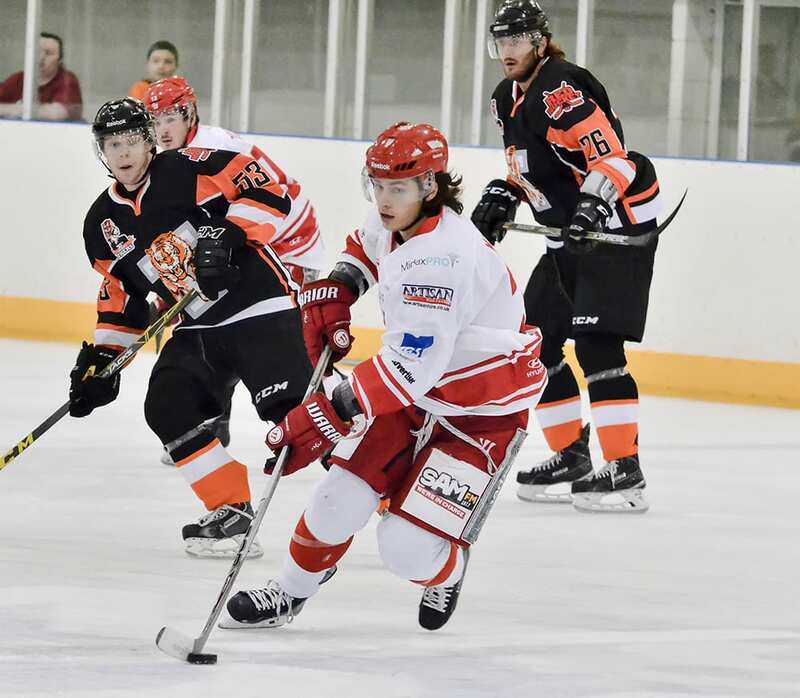 Czech forward Ales Padelek has agreed a second season with Peterborough Phantoms. 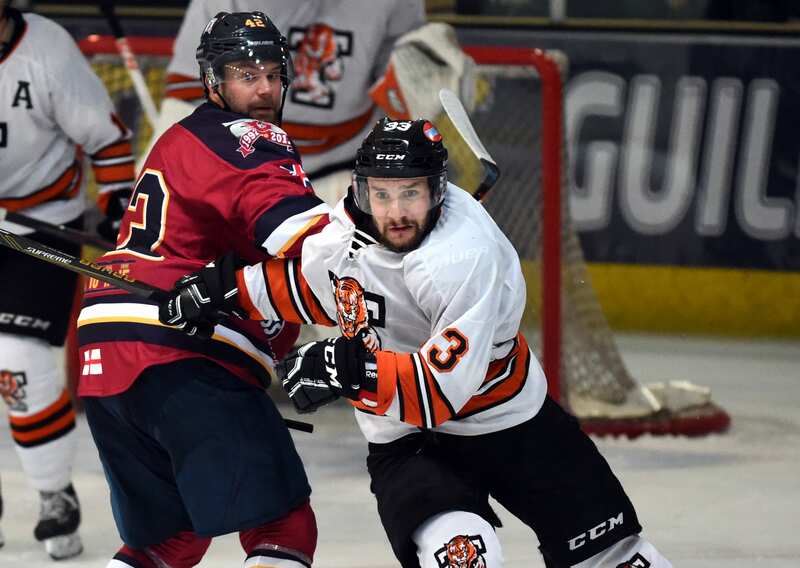 Padelek, who joined the club from Sydney Bears, topped Phantoms’ scoring chart last year with 35 goals in 53 regular season appearances. 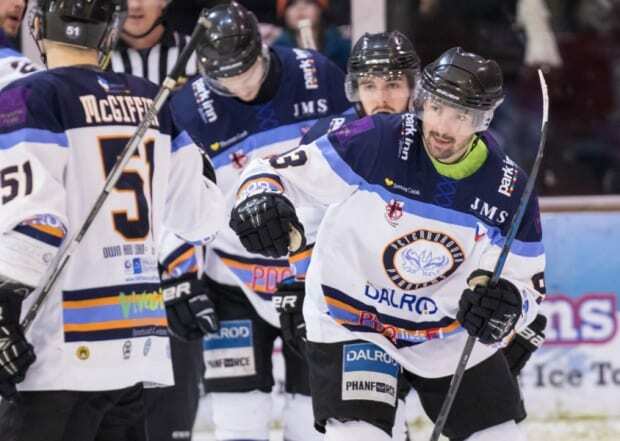 The 36-year-old first iced in the EPL during the 2013/14 season with Slough Jets where scored 32 goals in 51 games. Head Coach Slava Koulikov said: “Padi is a great committed guy. 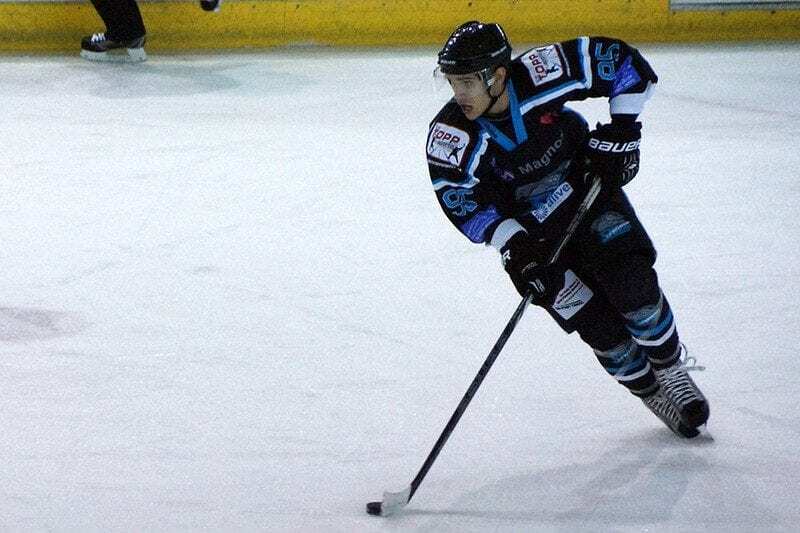 He has been consistent and made a massive impact on the ice, throughout the whole season.